Positive attitude and self talk to give stuff a go! It is with regret that I am cancelling the Prep Readiness Groups. Unfortunately I was unable to get a quorum of three in each group for them to run. I will be posting groups next year in January for the whole year with the hope extensive lead up will grow interest in group intervention. Prior to this group a 30 min. $40 screen assessment to determine if your child is ready for this group is required. Please ring to book into a group. Must commit to all sessions of the group and full payment is made at start of group. Can claim on Private health fund with adequate allied health occupational therapy cover, Enhanced Primary Medicare Plan, ECEI, NDIS funding. All groups are run by an Occupational Therapist. Discuss with Fiona whether a $40.00 pre-screen is needed to determine which group would be appropraite for your child. Must conduct a pre-screen for Group 2, Power Up To Prep. One caregiver should accompany to support your child. It is also education and learning for the caregiver, to understand your child's strengths and challenges. Minimum of three children for the group to go ahead. As a group, if members would like one 'catch-up' session (in the event they have missed a session) this can be arranged one week same time after group is finished (exception friday 20th October groups 'catch-up' would be an early or later time on the following week). Our groups are creative & positive experiences for kids. We give kids the best possible environment to learn. Teach self talk so kids use positive self talk when needing courage to give something a go. Groups are like very mini classrooms because there is only a few kids there. 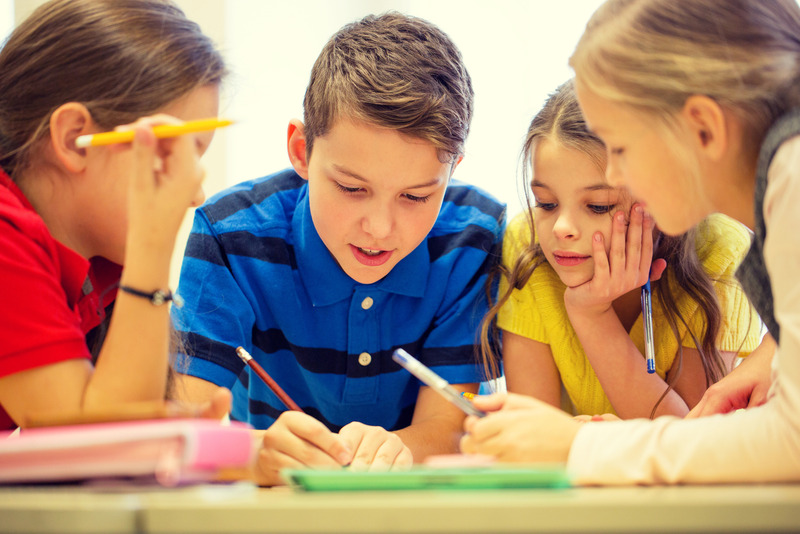 Small groups of 6-8, help kids be brave, ask questions & be involved in conversations. In the school classroom, often kids have difficult putting their ‘hand up’. They don’t want to be the only one out of 20-30 kids that doesn’t understand. 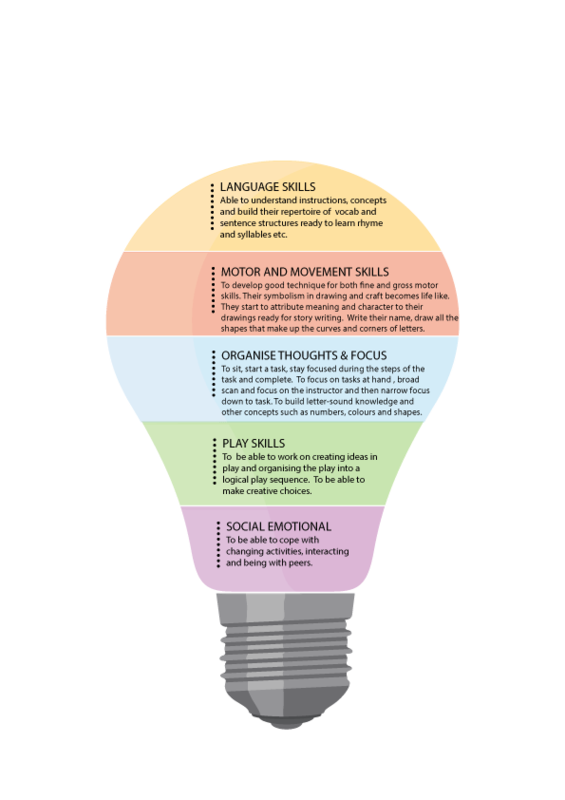 In a group setting kids are more likely to take the skills they learn and use them in the kindy/ school environment.